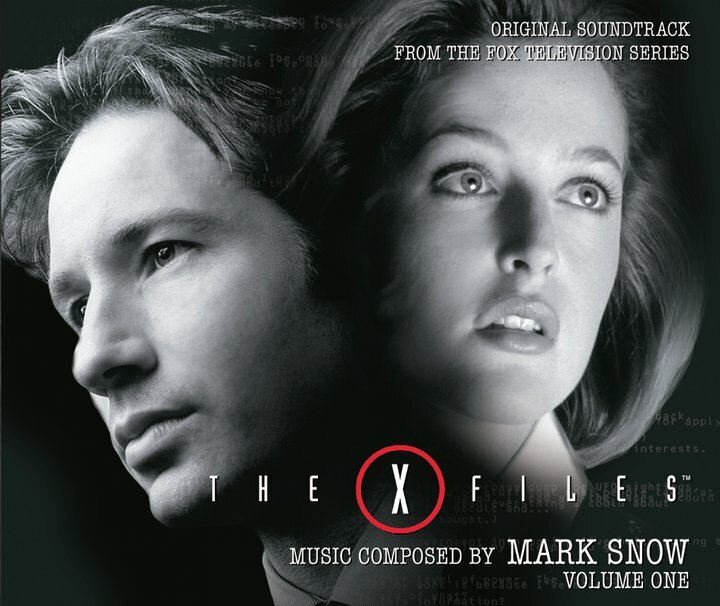 During the promotion of I Want To Believe (2008) and its excellent sountrack, Mark Snow (in a June 24, 2008 interview) and Frank Spotnitz (in a June 25, 2008 reply to fanmail regarding that interview) announced that this long-awaited dream of fans, another release with Snow's music for XF, was in the works, and that it might be released as soon as the end of 2008. On May 3, 2011, a La La Land press release on the box set broke the news that this would be entitled "Volume One", with Volume Two expected to be released in 2012! 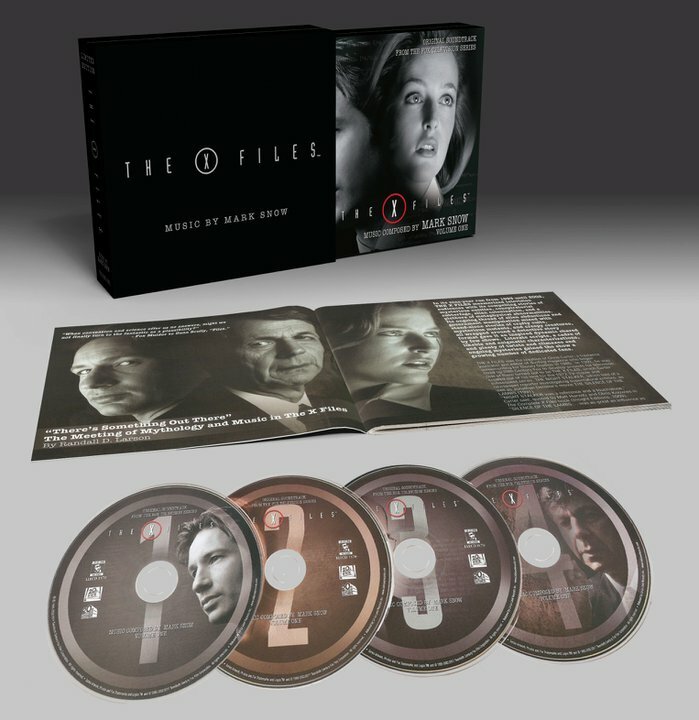 On May 10, 2011, "The X-Files Volume One" was finally released. - Track titles were not invented for the set: the original "Cue Sheet titles" were used. - Some tracks (1.16, 3.5, 3.15, 3.21, 4.13) "were edited down for two reasons: CONTENT and LENGTH. Under Mr. Snow's direction 5 cues have edits to address creative/timing issues that he though he was important to the overall listening experience of the album. And we agree." - Regarding the delays compared to the original projected release date of end of 2008: "Artwork approval was not an issue... it was getting the 4 discs packed with the absolute best material as we could. This is Mr. Snow's baby... his STAR WARS if you will. He, more than any one else, has been wanting to get this out there from the get-go. He wanted to ensure that the best material and the best listening experience was created, but at the same time designing it in such a fashion that us geeks would enjoy as well. It took a lot of finessing... tracks got cut, whole episodes swapped out... thus the reason for the delay"
Considering that Jose Chung's From Outer Space, Dreamland I & II and Jump the Shark are stand-alones.